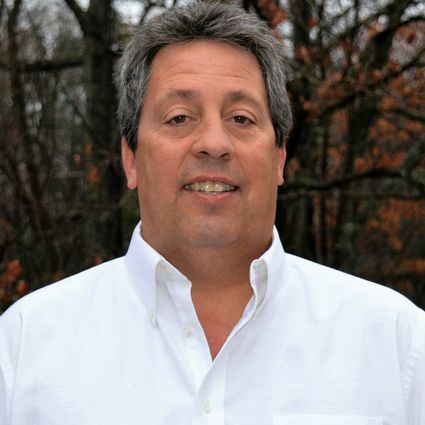 Ronnie is a native of Lynchburg and has 35 years in the field of construction. He has been a licensed agent for the last 11 years while working in the industry and now plans to put his expertise to helping people with their real estate needs! Call Ronnie today!